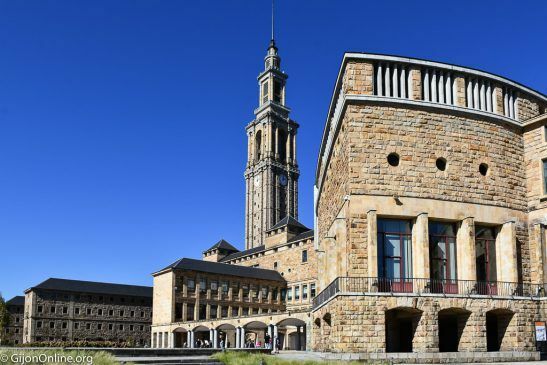 La Laboral is offering guided tours to their visitors including access to the panoramic tower where you can enjoy scenic views of the city of Gijon. 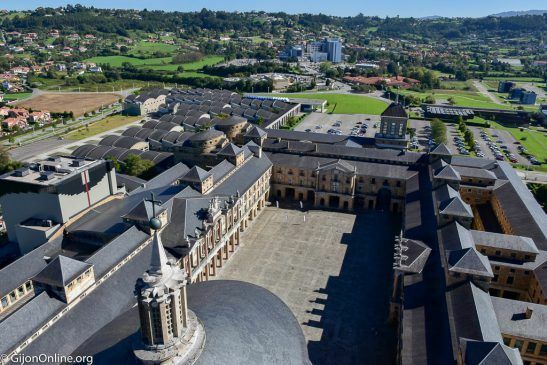 La Laboral is the biggest architectural project in Spain with the tallest stone tower in Spain and the highest in Asturias, as well as the biggest elliptical church in the world. *You will visit the Civic Square, Corinthian Courtyard, Central Square, Theater, Church and Tower. On the first Sunday of each month, the guided tour at 12:30 goes through Corinthian Courtyard, Historical Gardens, Rocalla Patio, Cafeteria, Auditorium, Theater, Church and Tower. 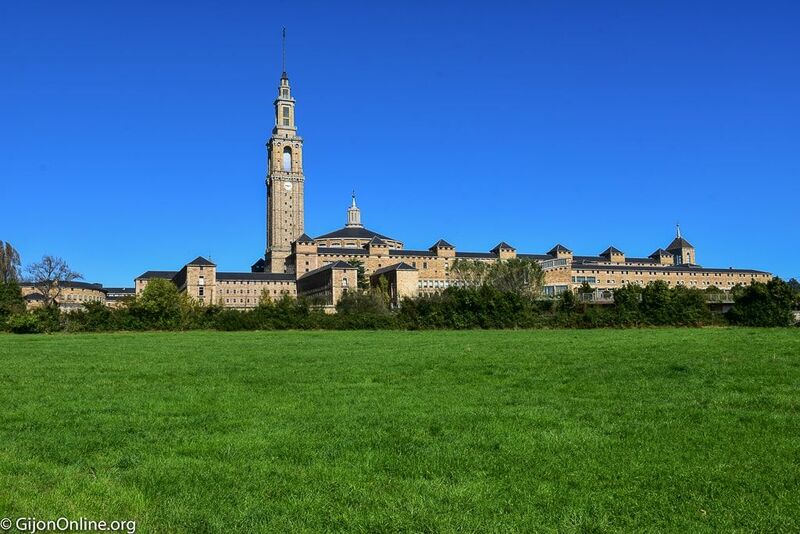 Do you want to find out more about La Laboral? You might this post interesting. Enjoy!